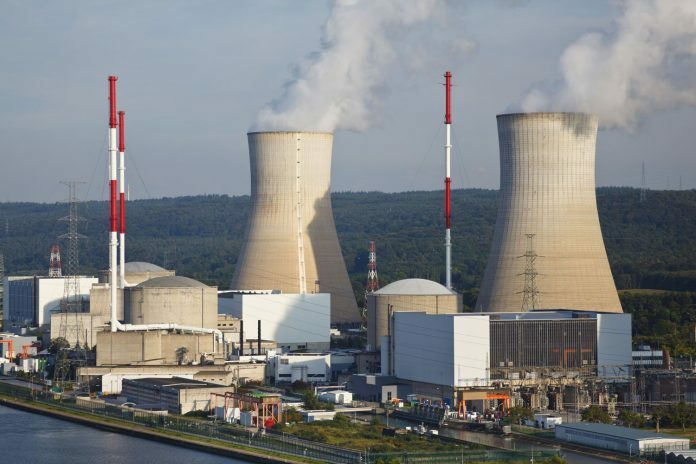 Egypt’s Nuclear Power Plants Authority (NPPA) has received a permit of site approval for the El Dabaa site from the Egyptian Nuclear Regulation and Radiological Authority (ENRRA). The permit endorses that the site and its specific conditions comply with national and international requirements. The NPPA said that the site approval permit marked the achievement of the first major milestone in the licensing process for the El Dabaa plant and Issuance of the Site Approval Permit is an acknowledgement that the El Dabaa site and its specific conditions comply with national and IAEA requirements for NPP [nuclear power plant] sites and that site specific conditions must be appropriately considered in the design of the NPP to ensure the future safe and reliable operation of the nuclear installations. “The The approval was issued in early March following a detailed comprehensive review” by ENRRA of the application documents submitted by the NPPA in 2017.These included: data about the reactor installation; site data and characteristics; design basis and concept; and a project Environmental Impact Assessment (EIA) report reviewed by the Environmental Affairs Agency,” stated the authority. The authority further added that this assistance was provided within the framework of the Site and External Events Design (SEED) review mission held in late January 2019. Specific attention during the review process was paid to safety-related site characteristics and external natural and human hazards, including earthquakes, Tsunamis, and human-induced external events. According to Rosatom, Four Russian-designed VVER-1200 pressurized water reactors are planned for El Dabaa, which is on the Mediterranean coast, 170 kilometers west of Alexandria and Zafraana on the Gulf of Suez. Russian State Atomic Energy Corporation Rosatom is to develop the plant, which will be owned and operated by the NPPA. With a nameplate capacity of 4.8GWe, the plant is expected to account for up to 50% of Egypt’s power generation capacity to meet the country’s increasing demand for electricity.